Found one file extension association related to PCSX Rerecording and 1 file format developed specifically for use with PCSX Rerecording. PCSX Rerecording is a special version of PCSX with many new features such as input rerecording, cheat support, RAM search, RAM watch, fast-forward, customizable hotkeys, Lua scripting, etc. 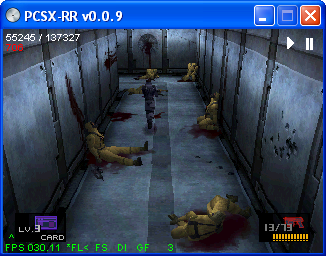 PCSX is a Sony PlayStation emulator. If you need more information please contact the developers of PCSX Rerecording, or check out their product website.